How Well Do You Know Disney Animated Films? Disney has been around for quite awhile. And there's a reason. They mostly release quality films. So much so that it can confuse a lot of us. 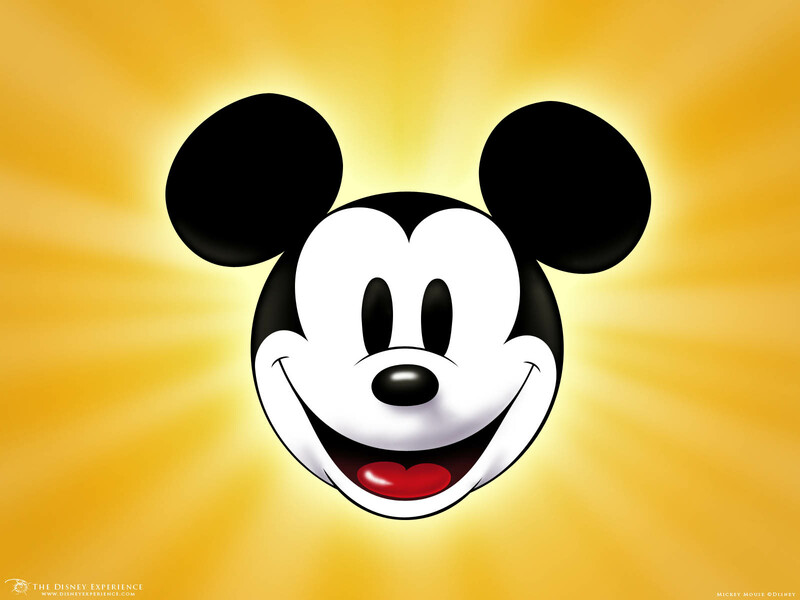 You may think your favorite animated film was created by Disney but in reality it wasn't. Let's see how well you know your Disney films and see if you can guess which of these animated movies from the past 20 years were made by Disney and which are actually sly posers.